Protect them wearing only the best with the Balmain Kids® Short Sleeve Rashguard. 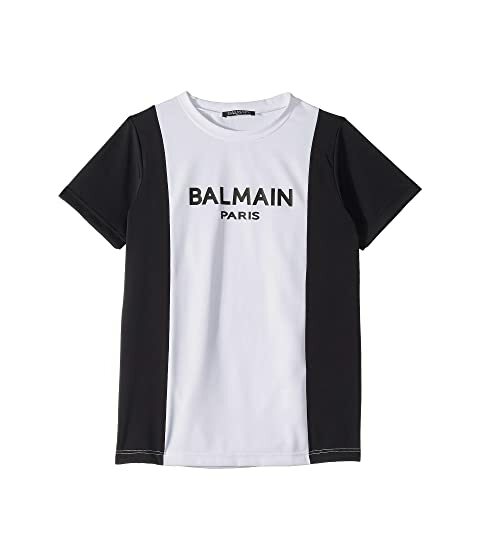 We can't currently find any similar items for the Short Sleeve Rashguard (Big Kids) by Balmain Kids. Sorry!